At 10:33 am, Wipro was trading at Rs 282, up 3.5 per cent, the top gainer among benchmark index Nifty 50. 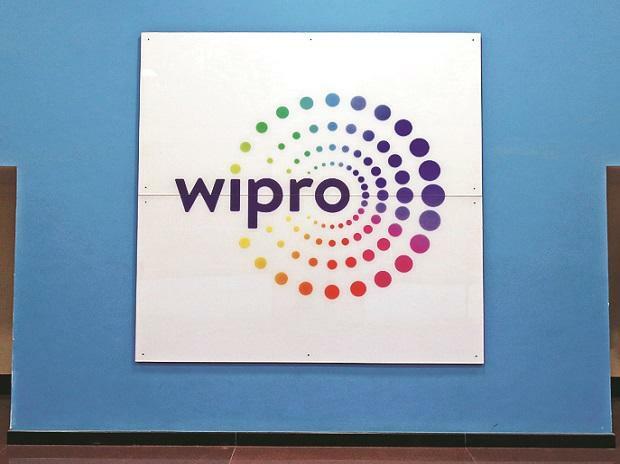 Shares of Wipro gained 5 per cent to Rs 285 apiece on the National Stock Exchange (NSE) in early morning trade, after the stock turned ex-bonus in the ratio of 1:3. At 10:33 am, Wipro was trading at Rs 282, up 3.5 per cent, the top gainer among benchmark index Nifty 50. A combined 11.25 million equity shares changed hands on the counter on the NSE and BSE so far. The board of directors of Wipro at their meeting held on January 18, had recommended issue of bonus equity shares in the proportion of 1:3 (one equity share for every three equity shares held). The company fixed March 7, 2019, as the record date to determine eligible shareholders entitled to receive the bonus equity shares. The stock of IT services firm had hit a 52-week high of Rs 292 (adjusted to bonus issue) on February 26, in intra-day trade also its highest level since February 24, 2000, on the NSE. In the past eight months, Wipro has outperformed the market by surging 45 per cent, as compared to 4 per cent rise in the Nifty 50 index. “The high treasury component to the 2Q/3QFY19 margin beat limits us from extrapolating even though admittedly Wipro has done a good job on cost containment; cuts in our FY20/FY21 EPS estimates are small (1 per cent/2 per cent). Also, Wipro’s cash generation remains efficient, the slow revenue growth notwithstanding. The capital allocation policy (45-50 per cent pay-out over a block of two years) implies 3.3 per cent yield at current levels,” analysts at JM Financial said in company update report on January 19, 2019.